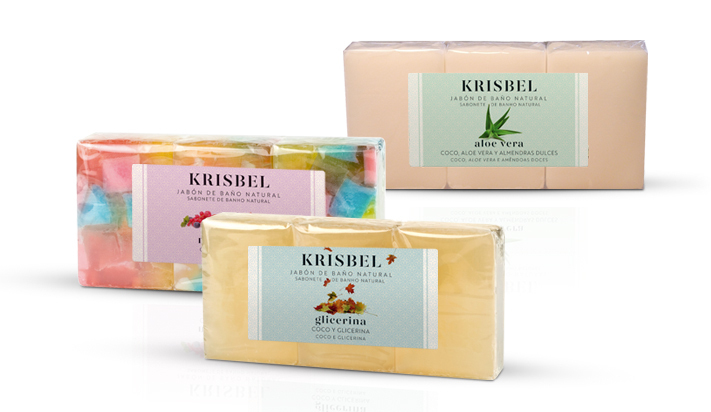 Krisbel soaps hydrate and soften the most sensitive and delicate skins. 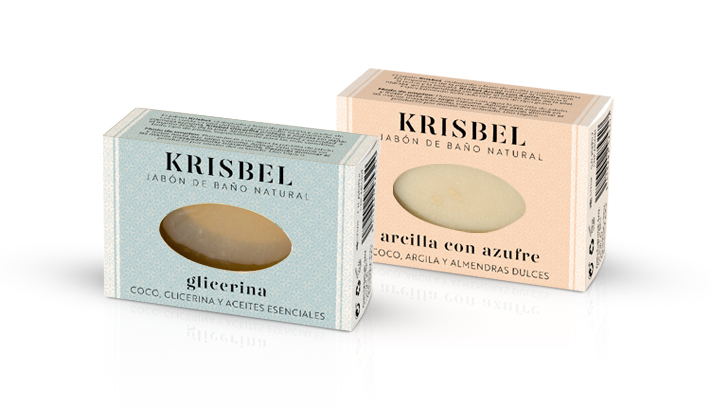 With natural ingredients, Krisbel protects without damaging the skin’s natural surface PH, bringing suppleness and softness to every kind of skin, especially to sensitive skin. 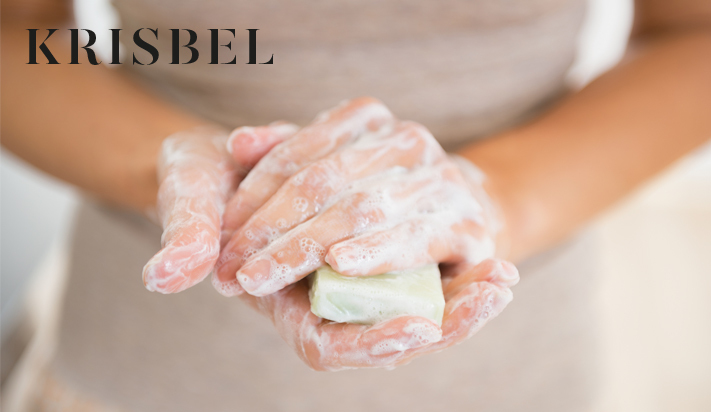 Complete hygiene for all kinds of skin.